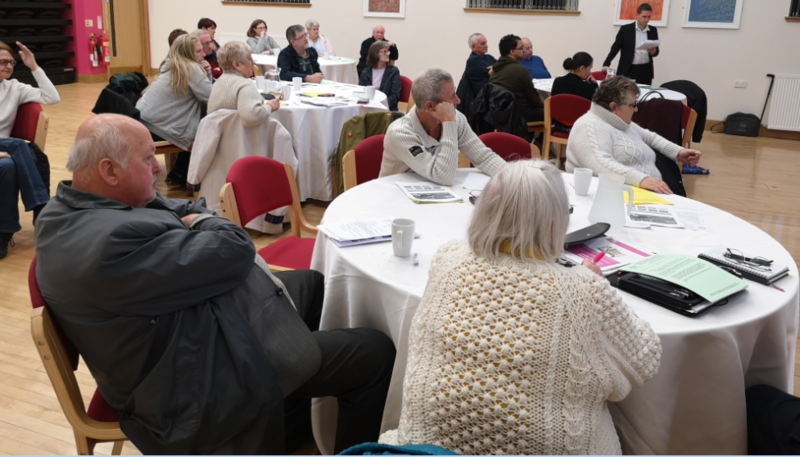 Would you like to play your part in helping to shape the City of Edinburgh Council's (CEC) next Tenant Participation Strategy? If so then you'll be interested in attending the next Federation Meeting, which will take place on Wednesday 29th November 2018, 7.00pm-9.00pm, Norton Park Conference Centre, 57 Albion Road. The guest speakers will be Sam Reeves, Senior Housing Development Officer, CEC and Jennifer Hunter, Tenant and Resident Services Manager, CEC, who will be giving a talk about the strategy and answering questions. There will be a discussion in groups about formulating ETF's response to the consultation and there will be a chance to hear what ETF has been involved in over the past few months as we discuss our quarterly Progress Report. Bookings can be made by clicking here or email by clicking here. Interested in hearing what CEC has planned for housing in Edinburgh over the next few years? 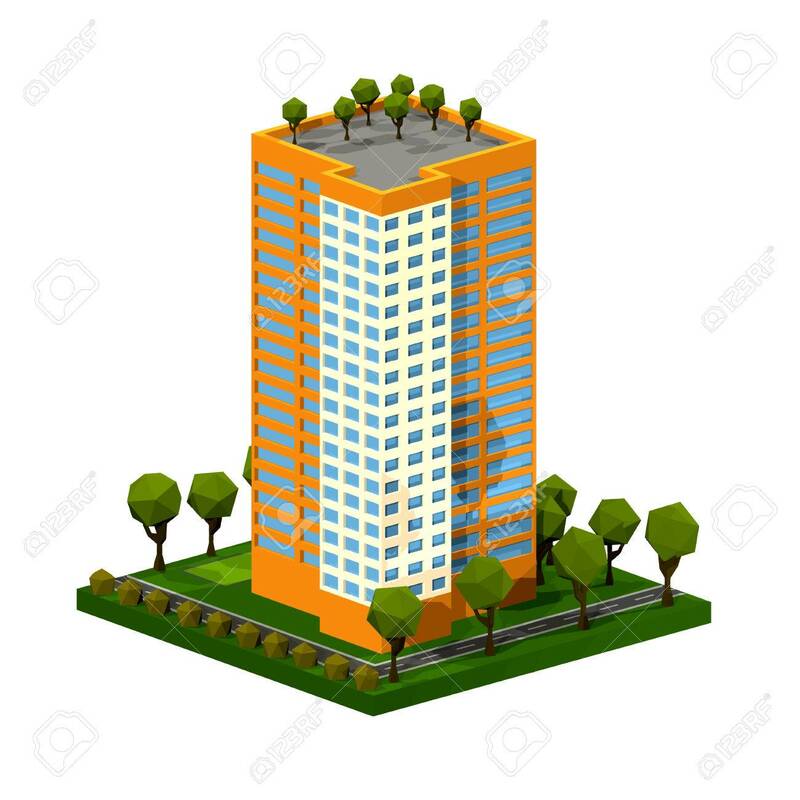 The next ETF High Flats Meeting will take place on Monday 3rd December 2018, 7.00pm-9.00pm, Birnies Court Community Room, Muirhouse View. The guest speakers will be Councillor Adam McVey, Leader of CEC and Councillor Kate Campbell, Convenor of Housing and Economy Committee, CEC and they will be giving an update on what is planned for housing in Edinburgh. There will also be an opportunity to give an update on what is happening in your area. 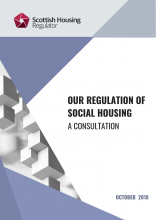 The Scottish Housing Regulator has launched a consultation paper on proposals for how it regulates social housing in Scotland. The consultation runs until Friday 14th December 2018. You can find out more about the consultation by emailing here. A copy of the discussion paper can be downloaded by clicking here. The Tenants Information Service will be holding an information session on Monday 12th November 2018, 1.00pm-4.00pm, Norton Park Conference Centre, 57 Albion Road. You can book a place by clicking here. Don't forget that Federation Matters, along with other Federation publications, can be downloaded from our website by clicking here. 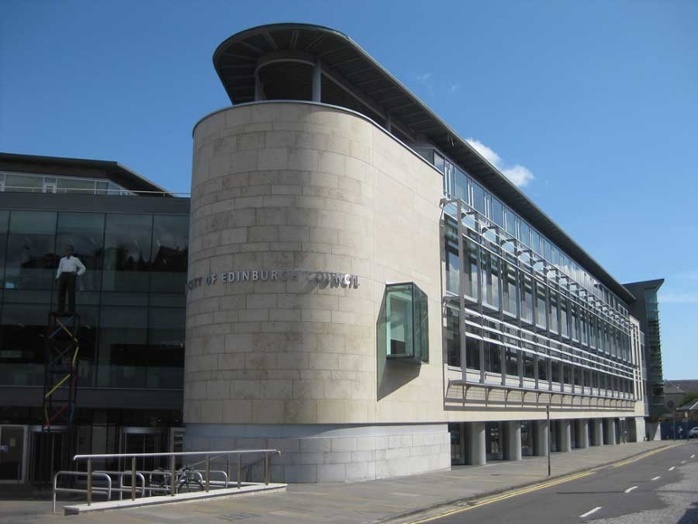 ETF recently submitted a response to the City of Edinburgh Council's Rent Consultation. Thanks to everyone who contributed their views/thoughts towards the response. You can view a copy of ETF's response by clicking here. Universal Credit full service is being rolled out in Edinburgh on 28th November 2018. 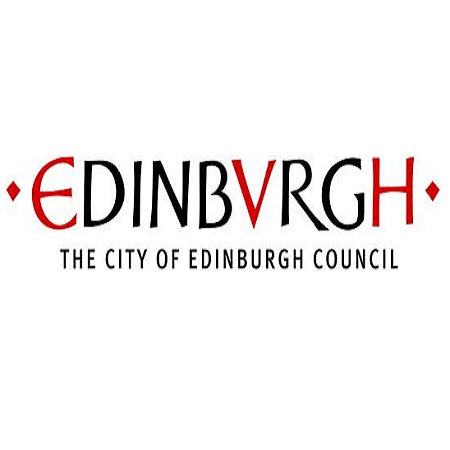 In anticipation of this, Edinburgh Voluntary Organisations Council are hosting locality events to provide information and networking opportunities for public and third sector partners. The events will provide organisations with an opportunity to learn about the Universal Credit full service, what support is available to claimants, as well as offering the chance to raise any questions. There are 80 places available for each event and registration is via the Eventbrite links below. For each event, registration and refreshments will be from 9.00am-9.30am and then the programme will run from 9.30am-12.30pm. North East Locality - Wednesday 7th November 2018, Destiny Church Edinburgh - Leith Centre, 12 Casselbank Street EH6 5HA. You can book a place here. You need to type in the password 'universal' to access the page. South West Locality - Monday 12th November 2018, Napier University - Sighthill Campus, 9 Sighthill Court EH11 4BN. You can book a place by clicking here. You need to type in the password 'universal' to access the page. 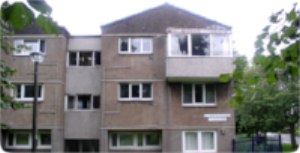 Would you be interested in serving on the Board of the Scottish Housing Regulator (SHR)? This is an exciting opportunity to help influence the shape of social housing regulation in Scotland. The SHR will be holding an informal session on Monday 12th November 2018, 4.30pm-7.30pm, Edinburgh Training and Conference Venue, 16 Saint Mary's Street, Edinburgh, EH1 1SU. You can book a place by clicking here. The SHR has produced a video about the opportunities of being a Board Member. You can view the video by clicking here. The closing date for applicants is Friday 23rd November 2018. A group of tenants recently inspected the CEC's communications on rent. The tenants think that some of the rent letters CEC sends to tenants could be clearer. 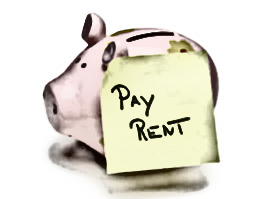 If you would like to talk about how the rent letters could be improved, please contact Mark Henry by clicking here. Would you like to know how CEC performed in 2017/2018 compared to other local authorities across Scotland. The Annual Return on the Charter (ARC) provides this information and enables you to look at performances such as satisfaction with your landlord, responding to complaints and value for money. You can download a copy of the ARC by clicking here. Copyright © 2018 Edinburgh Tenants Federation. All rights reserved. Copyright © 2018 Edinburgh Tenants Federation, All rights reserved.